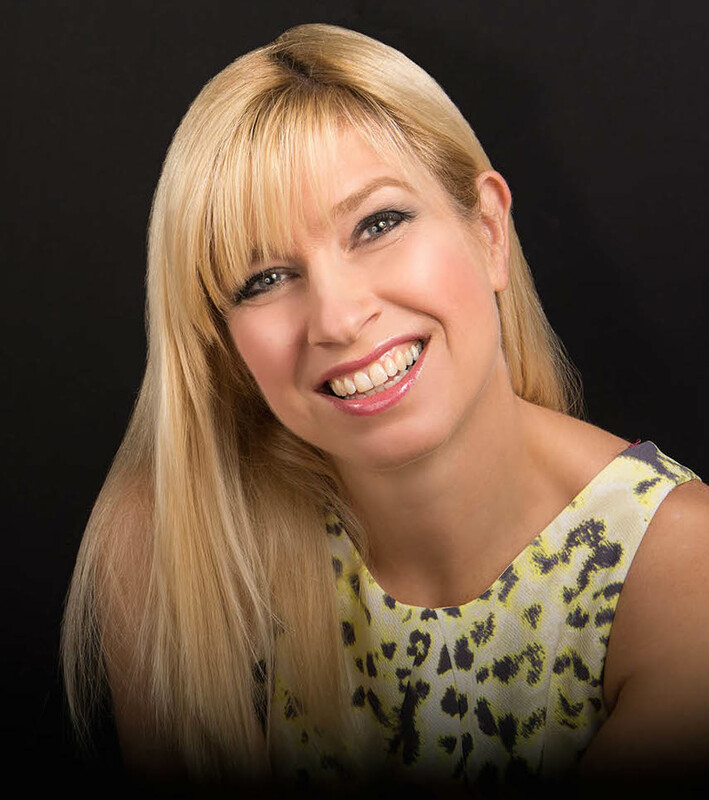 As one the most well known Scottish female voices, I provide a professional, educated and trusted tone to your product or brand bringing credibility, passion and uniqueness to every performance. Accent: Scottish, West of Scotland, Glasgow, soft, neutral, mild, strong, clear. General Style: polished, professional, warm, friendly, approachable, engaging, confident, trusted, eloquent. Clients: PWC, Halifax Bank of Scotland, Scotrail, CALA Homes, Taylor Wimpey, Gleneagles, Fred Olsen Cruise Lines, Secret Escapes. Work: Radio and television commercials, promos and trailers, telephone on hold and IVR systems, corporate, e-learning and explainer videos. Broadcast standard home studio and able to record remotely or live and to provide audio in your format of choice. I am generally available with quick turnaround.